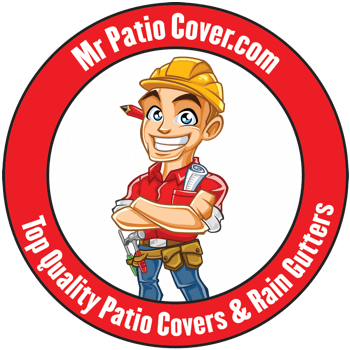 When the people of Upland need seamless rain gutters, they call Mr. Patio Cover. Since 2008, we’ve been working with families from all over Upland. From the homes around the Red Hill Country Club to those along Central Avenue, from those who live up on W 21st Street, to our neighbors down by the Chris Columbus Transcontinental Highway, we’ve built a reputation for friendly service, stellar work, and the fairest prices around. 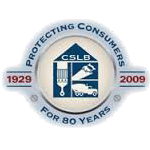 As proud members of the BBB, we believe in being a part of your community, not just selling a product. In fact, feel free to read some of the stellar reviews our customers have left us(link to reviews)! It’s our pride and our joy to provide you and your family with the very best around. Rain gutters are necessary for a number of reasons. Over time, water runoff from your roof causes such damage to your walls as paint erosion, staining, mold growth or even structural erosion. 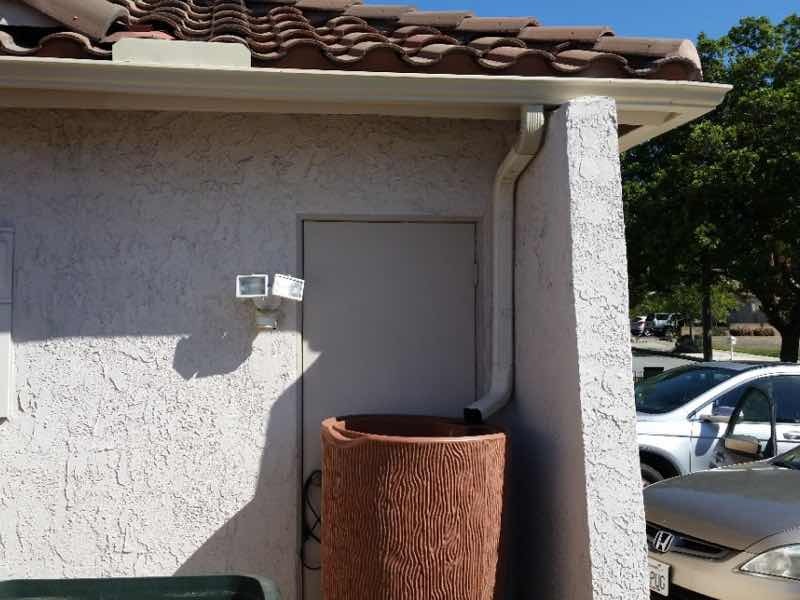 Even if the rainwater doesn’t hit your wall, it can severely damage your home’s foundation, ruin your landscaping or cause dangerous slip hazards. 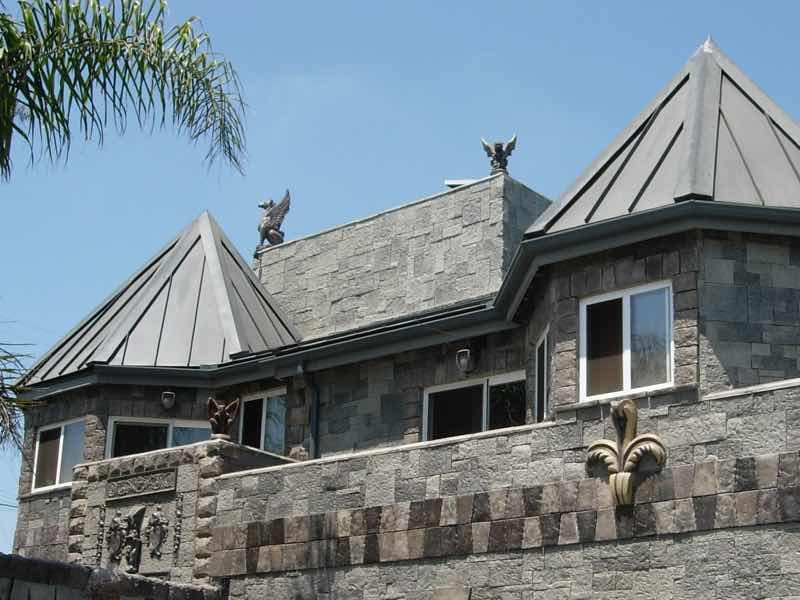 With seamless rain gutters, you can keep your home protected from such damage for decades. That’s because we only install certified, seamless, enamel baked, aluminum rain gutters, simply the toughest and longest lasting rain gutters for the price. Unlike plastic, they’re guaranteed not to fade, leak or sag. These are rain gutters you’ll pass on to your children someday. 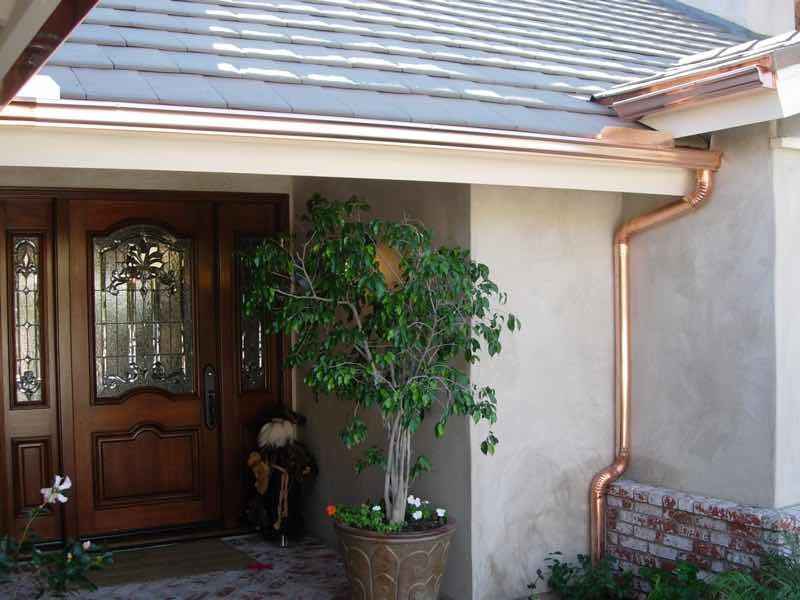 There’s a reason we’ve been Upland’s top seamless rain gutter installation company since 2008. First, we’re committed to providing only first class, professional service. From your very first call, we have your interest at heart. 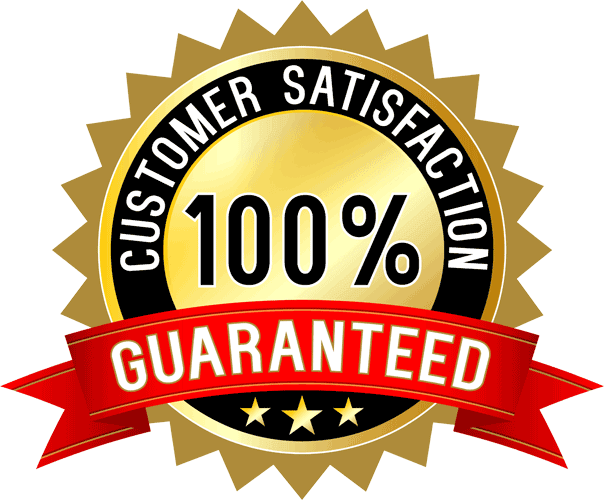 We go so far as to offer a lifetime guarantee on every inch of work we perform. If something was done incorrectly, we come back and fix it, right away. Secondly, we only work with registered material distributors, so your rain gutters are guaranteed to be premium quality and defect free for life. Lastly, because we firmly believe your family deserves the very best, we keep our premium quality products and services at a fair price anyone can afford.